Another welcomed return for the lovely Jay Danielle. 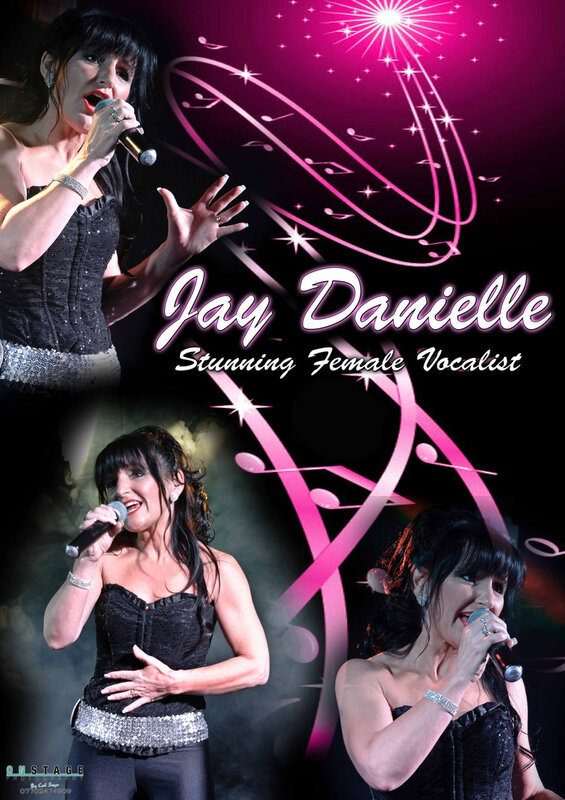 Jay Danielle last appeared here on a Friday night, it was a great evening of fantastic entertainment. Come in and update your membership whilst being entertained by this lovely lady.